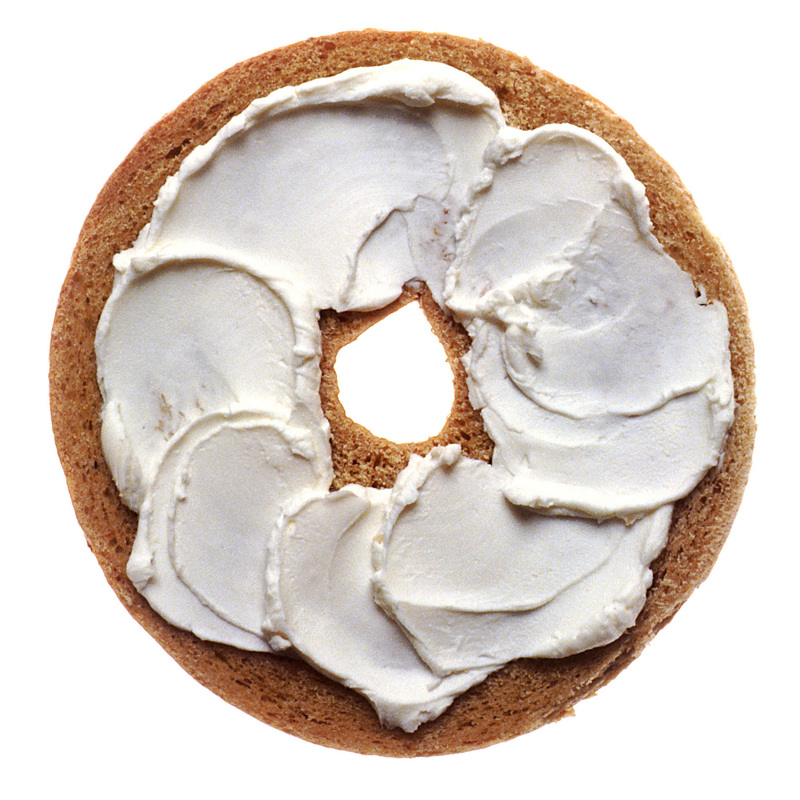 Christian employee + Ramadan bagel party = hostile work environment? Yep, someone — represented by a licensed, practicing attorney — brought this lawsuit. Let’s take you back to August, 2010. David Ross, the plaintiff, attended a meeting of the Colorado Department of Transportation’s Staff Bridge Unit Leaders, where the annual employee appreciation luncheon was discussed. During the meeting, another employee noted that the luncheon was scheduled during the observance of Ramadan and requested that the luncheon be rescheduled so that one of his subordinate employees, Ali Harajli, an observant Muslim, could attend. An alternative date was proposed and approved by Mr. Ross’s supervisor. Upon learning of Mr. Ross’s concern with the supposed religious overtones of the bagel event, Mr. Haraji emailed all Staff Bridge employees, telling them “[f]eel free not to attend if your faith prohibits you from sharing the goodies provided by fellow employees in celebrating their holiday. We do not have any sensitivity regarding participating in occasions celebrated by others.” This email prompted HR to get involved and advise all employees that hosting activities with specific religious connotations was considered inappropriate. What followed was a charge of discrimination in which, among other things, Mr. Ross claimed that he had been subjected to a hostile work environment because his employer permitted and promoted Muslim religious observances and traditions, rather than maintaining a religiously neutral work environment. Bagels plus Ramadan do not equal a hostile work environment. To establish that he was subjected to a hostile work environment, a plaintiff must prove that an objective person, in his shoes, would find that the workplace was permeated with discriminatory intimidation, ridicule and insult that was sufficiently severe or pervasive to alter the conditions of employment and create an abusive working environment. Plaintiff does not suggest, and there is no evidence, that anyone at CDOT ever disparaged Christianity generally or him personally because of his religious beliefs…. [Plus] there is no evidence suggesting that plaintiff was subjected to a constant barrage of references to Islam or requests to accommodate Muslim employees’ religious beliefs. Now, I mentioned above that I would discuss proselytizing, i.e., an effort to convert someone to a particular religion. Proselytizing is not prohibited per se in the workplace. However, if an employee’s proselytizing interferes with work, the employer does not have to allow it. 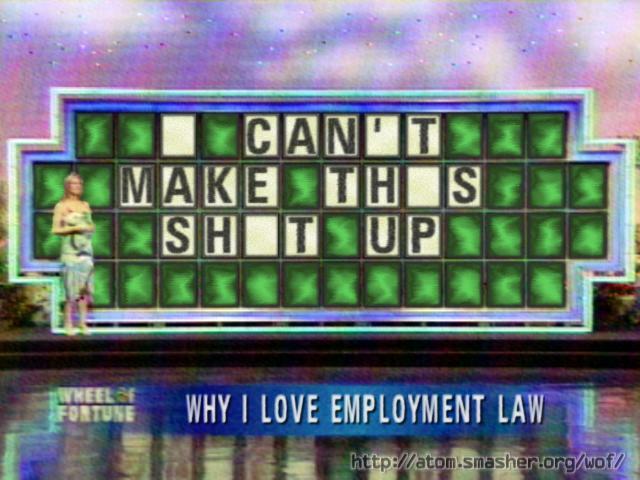 Plus, an employer can restrict religious expression where it would cause customers or co-workers reasonably to perceive the materials to express the employer’s own message, or where the item or message in question is harassing or otherwise disruptive. Employers should be aware that, while Title VII protects workers from religious discrimination, it does not mandate a completely religiously neutral work environment. So, get in the holiday spirit. Put up the Christmas tree, light the menorah, embrace diversity. Just don’t jam it down your employee’s throats. Image credit: atom.smasher.org, licensed under a Creative Commons Attribution-NoDerivs 3.0 Unported License.